Q2. Where is your company9 A: We located in Yuhuan, Zhejiang Province, East China. Q5. What is your payment terms and method9 A: Our payment terms: normally 30% deposit, balance 70% before shipment. Q6. How to get your sample9 A: Sample is available, but you have to pay both sample cost and courier cost. Q2. Are you trading company or factory9 A: We are trading company with factory. Q5. What about the delivery time9 A:It's about 1 to 7 days for the goods have in stock, 8 to 25 days for the goods need to be manufactured based on your order. Q6. Do you give any guarantee to your products9 A: Basically, we have 1 year quality guarantee for spare parts. 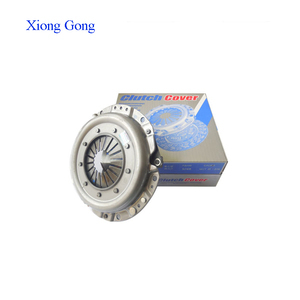 Ningbo Long Wind Auto Parts Co., Ltd.
Yancheng Mienjoy Int'l Co., Ltd.
Shijiazhuang Zequn Auto Accessary Co., Ltd. 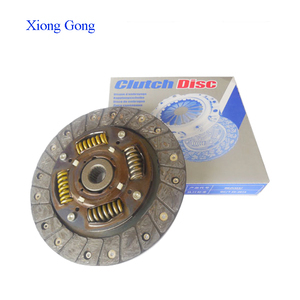 CERAMIC FRICTION MATERIALs ISO/TS16949 & ISO9001 LOW DUSTING, INCREASED LIFE; ALL CLUTCH DISCS ARE DESIGNED ON CAD TO MATCH ORIGINAL EQUIREMENT SPECIFICATIONS. INSURE OF SMOOTH START AND SAFE DRIVING SHYLISH PACKING FOR EXCELLENT EMPHASIS OF THE SALES VELUE WITH THE HIGH QUALITY AND COMPETITIVE PRICE, OUR PRODUCTS HAVE BEEN SELT WELL IN USA, MEXICO,GERMANY,FRANCE,ITALY,DUBAI AND ETC. &Ref NO: N/A Package: Neutral packing or as customer's requirement. 3.Wide range of various models of products for different markets'customers. 5.Fast production, flexible and convenient logistic service. Hangzhou Fricwel Auto Parts Co., Ltd.
Our auto parts and maintenance tools are exported to the USA, Europe Southeast Asia, and South America. Q: How about the quality of products9 A: We strictly control every detail of the products. Q: How about price9 A: We will offer you the best and competetive price. Q2. Where is your company9 A: We located in Yuhuan, Zhejiang Province, East China. Q6. How to get your sample9 A: Sample is available, but you have to pay both sample cost and courier cost. Q9. How to control quality9 A: We have 100% checking of every step during producing. 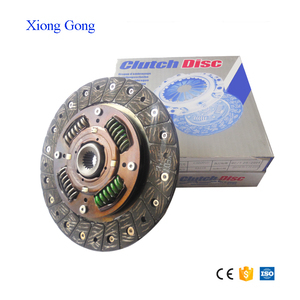 Alibaba.com offers 240 exedy clutch products. About 58% of these are auto shift lever, 28% are other auto parts. A wide variety of exedy clutch options are available to you, such as paid samples. 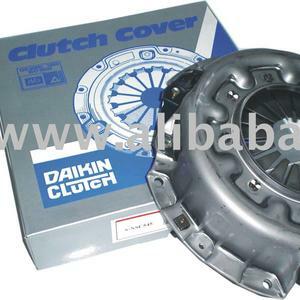 There are 219 exedy clutch suppliers, mainly located in Asia. 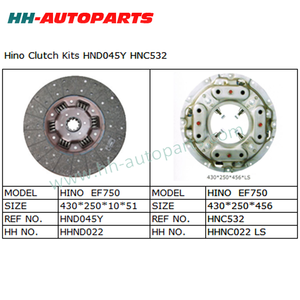 The top supplying countries are China (Mainland), Hong Kong, and Thailand, which supply 68%, 13%, and 7% of exedy clutch respectively. Exedy clutch products are most popular in North America, South America, and Southeast Asia. You can ensure product safety by selecting from certified suppliers, including 58 with Other, 7 with ISO9001, and 3 with ISO/TS16949 certification.